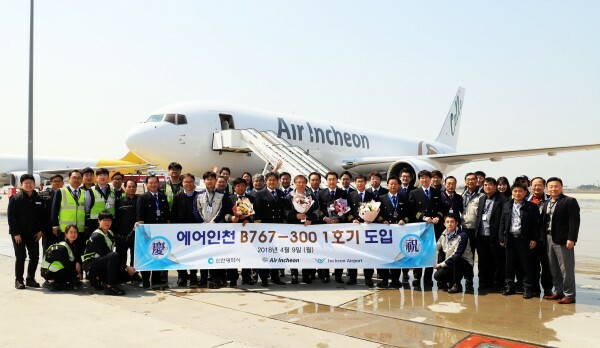 Air Incheon is pleased to announce the arrival of the first aircraft B-737-400F in Incheon on February 10, 2013. Based on the current schedule, we should be conducting test flights the third week of February, obtain the final AOC end of the month, and start commercial flights early March. Please do not hesitate to contact us should you have any questions. Stay tuned for final details on schedule of events.